Quick overview Provides students with the tools to communicate with patients and other health care professionals. 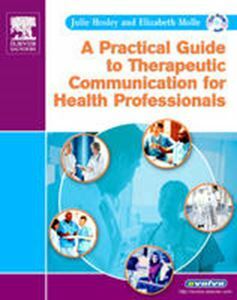 This work presents tips to help students engage into the practice of communication. It helps learning the basic principles, and integrating elements such as case scenarios, questions, or hints and tips to encourage application of those principles.